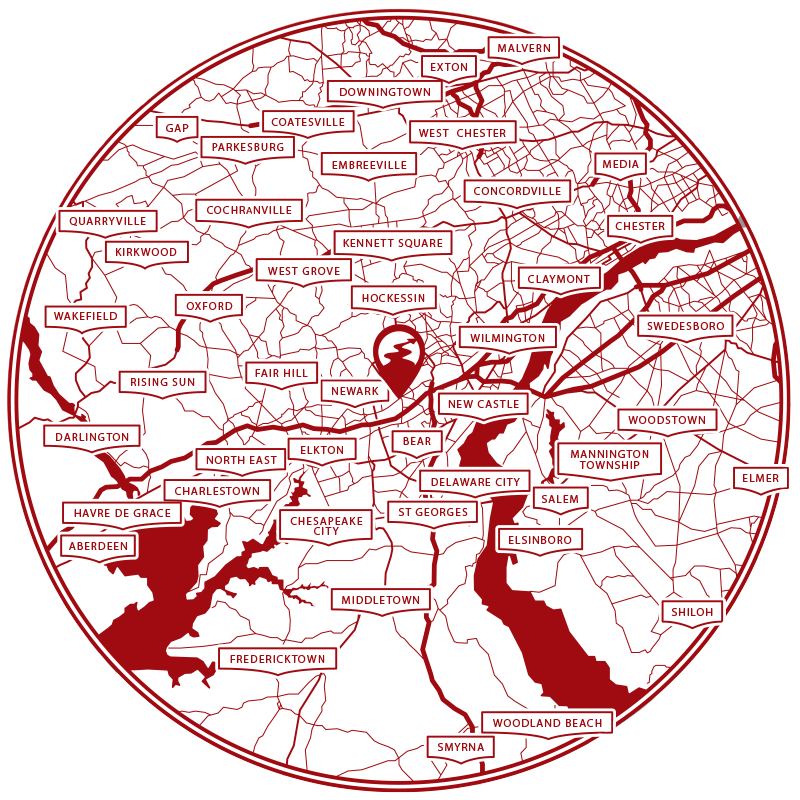 Did you know that there are 1.8 million people living within a 30-mile radius of our Newark location? It’s an area we’ve started calling “Journey City,” and we have a dream to plant locations all across it to help more people find Jesus and follow him fully. With your help – every dollar given toward expansion this year will go outside our walls to help us reach Journey City. We believe planting a second location of our church is the best way to meet both the spiritual and practical needs of our region, not just in the present but for years to come. You can help us accelerate that vision by giving toward our second location now. Simply choose “Journey City – 20/20 Expansion” when you give. Your investment will change lives. Together, let’s make a dent in the darkness.